Dinner is for everyone but this night was new for some I took friends out to dinner here locally in a spot where you would not think the food would be good but believe it or not this is one of the staples of Vietnamese drinking and good food. 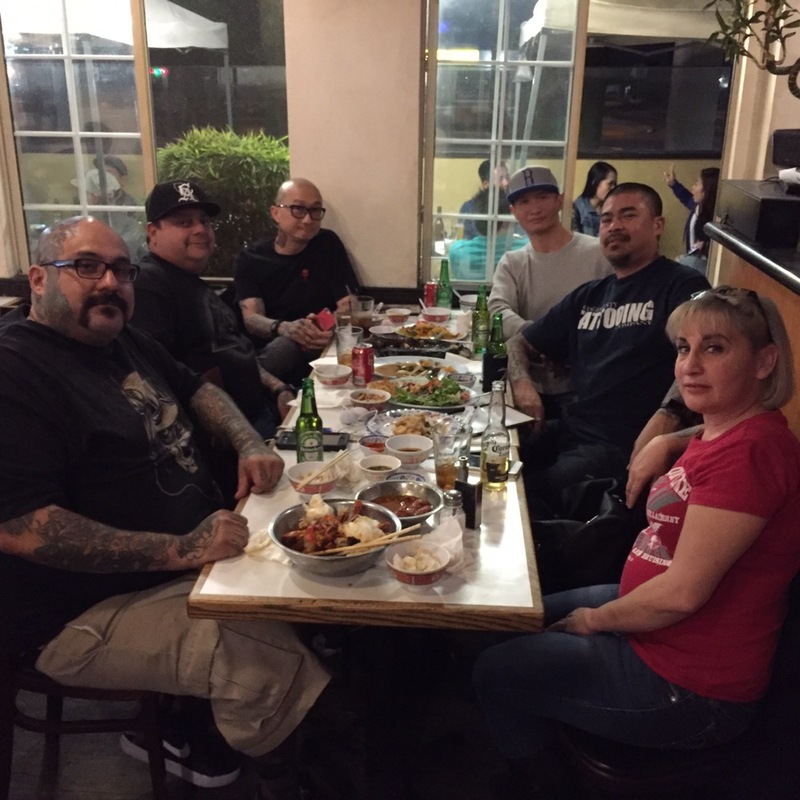 Artist cafe in Garden Grove is and will be one of the restaurant I like to take some friends for drinks good food and great conversations making memories along the way. 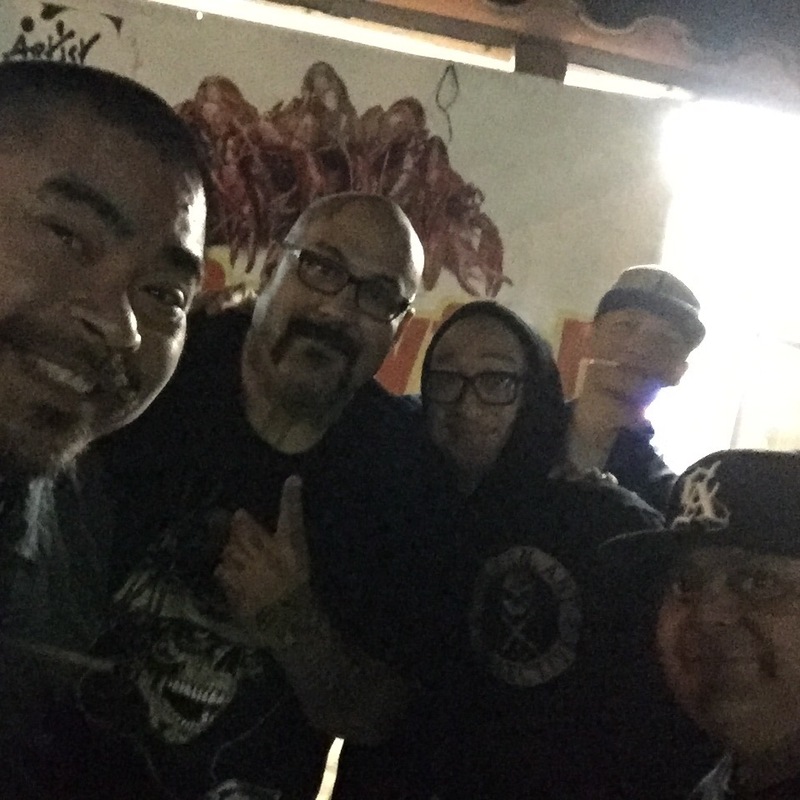 My guests that I took where Nick Barber his wife, Alvin Chong, Victor Reyna, from the sullen family along with my buddy Binh and myself Eddie Tana. 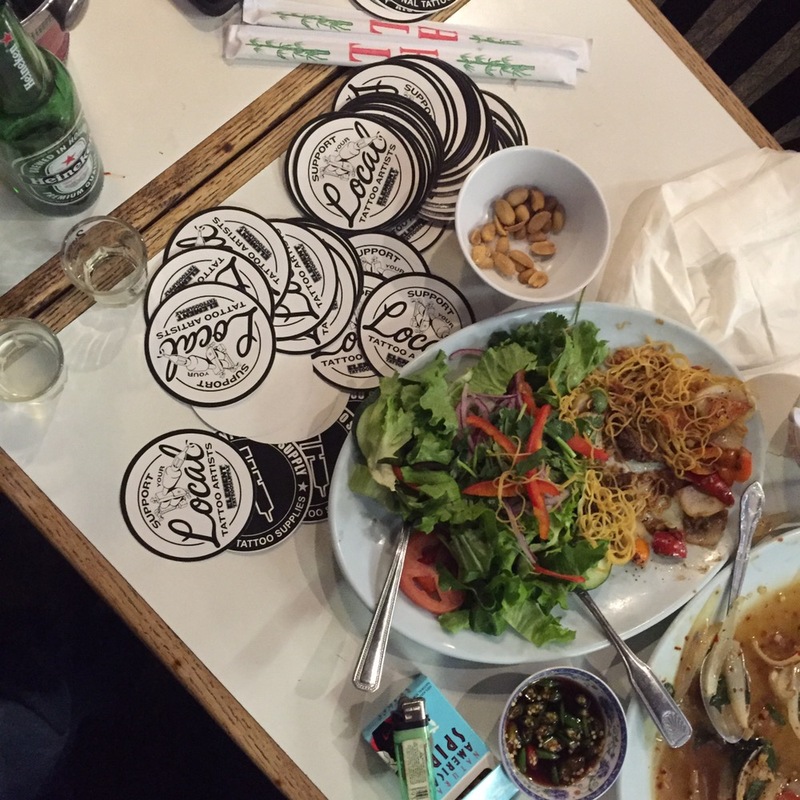 As for the Vietnamese dish that they left up to me to order. Artist Steak – Rib eye cut sizzling on a hot plate, vinaigrette side salad and fries. Vietnamese Spicy Clams – Stir fried clams with a spicy Vietnamese Sauce. Shaking Beef with Egg Noodles – Made with a Wok cubes of tender soft beef and thin yellow egg noodles and side salad. Craw Fish – Spicy Garlic Flavors with Corn and Sausages. Fried Tofu – Deep fried tofu cubes. This entry was posted in Blogging and tagged food, resturants, Sullen. Bookmark the permalink.